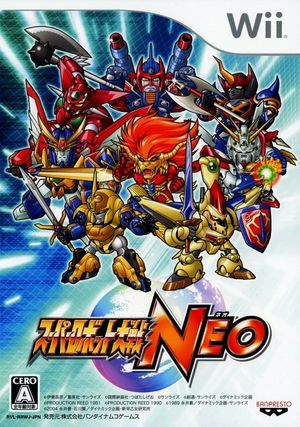 Super Robot Taisen Neo is a Sci-Fi Turn-Based Strategy game, developed by Banpresto and published by Bandai Namco Games, which was released in Japan in 2009. The error "An error occured. File: VertexShaderGen.cpp Ignore and continue?" occurs repeatedly when playing. Disabling Panic Handlers can work around this. The graph below charts the compatibility with Super Robot Taisen Neo since Dolphin's 2.0 release, listing revisions only where a compatibility change occurred. This page was last edited on 2 June 2018, at 08:19.